"We all love Steem Monsters" ~ Charles Fuchs. We all live busy lives so I'm going to make this contest simple (like usual) to enter. Instead of giving away Monster Packs this time around, the winner will get something better! To make this giveaway contest fair to everyone, all you have to do is guess the price of GOLD! "The Current Price of GOLD is $1259.70!" There will be "One Winner" that will be chosen on JULY 11th at 1o:00 A.M. to win a "Dragon Gold Card" who comes the closest by guessing the price of GOLD. 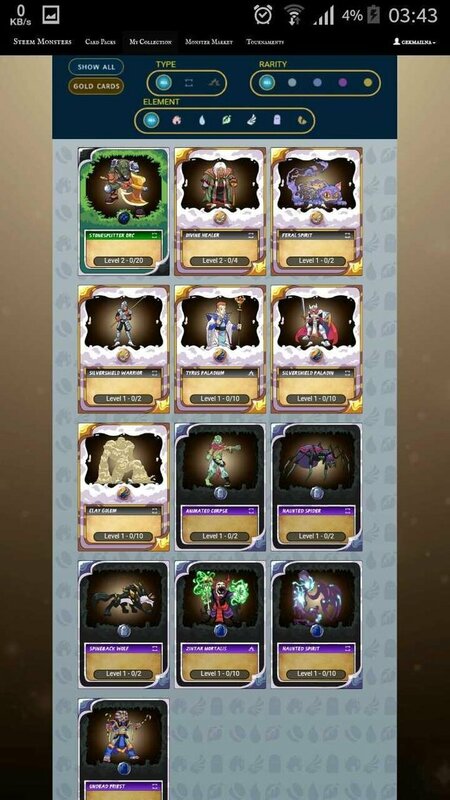 Post a *Comment about Steem Monsters. *Upvote This Post (only if you want). Guess the price of "GOLD" will be exactly at 10:00 AM PST. The Last Guess Stop at 6:00 A.M. PST. JULY 11th! We want everyone to have a fair chance of winning... 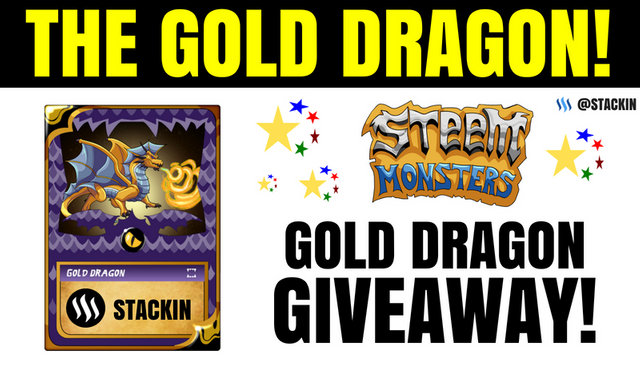 So there you have it, another one of those awesome STACKIN Steem Monsters Card Giveaways! P.S. For those who's interested in following my "Content" and "Daily" Posts... you can just follow me @stackin to get my updates. 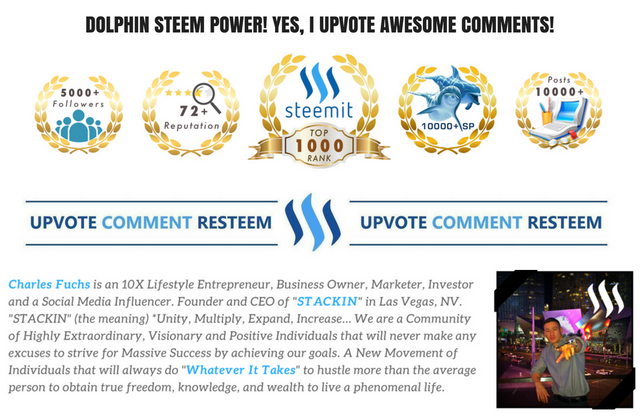 *Stay Tuned for my weekly "STACKIN Steem Contests" where I've givin' out $1,000's of Steem, SBD, and Merchandise to fellow Steemians! Thank you friend @stackin, you give us a legendary steam giant card away from minions. I think we are in buying time, because the MACD will cross the signal line. My prediction is 1278.50 !! hahahah i speak as a professional trader. Ah ! And thanks, @stacking. Did you just say Minions? haha So funny! Yeah, I had an extra one and I was like why not give it away. Good luck bossman! 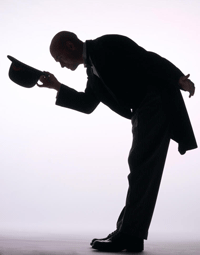 no other word for you @stackin, keep the spirit and success always, I always support you, good post. This is so awesome!!! Did you see my real gold trade for a gold legendary with reseller? I love all this gold talk! I'll guess a rise to $1299.97. Hey, nice game you got here @stackin. This post has received a 9.15 % upvote from @booster thanks to: @stackin.